Montana State is moving on from Brian Fish. MSU athletic director Leon Costello announced on Sunday afternoon that Montana State would not renew Fish’s contract after five seasons at the helm. During those five seasons, Fish went 65-92, including 42-50 in Big Sky Conference play. 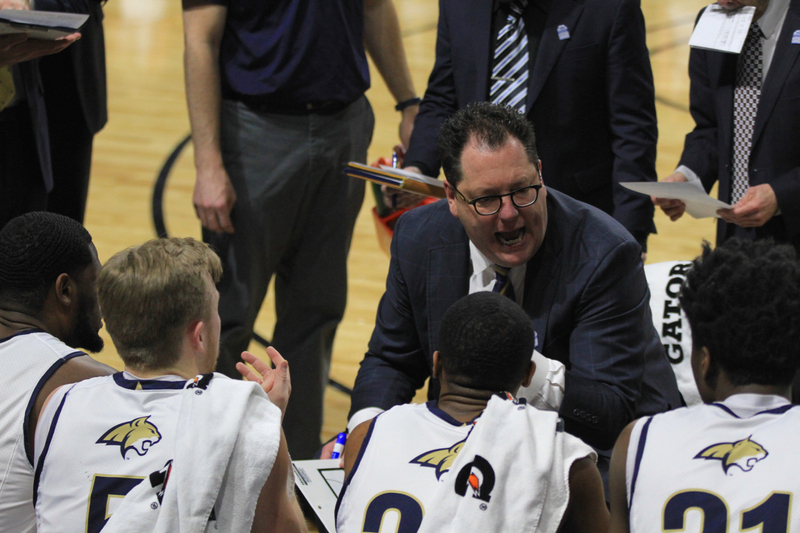 “After a thorough review of the men’s basketball program, I met with Brian and informed him of my decision not to renew his contract; I also thanked Brian for his years of service to Montana State University,” Costello said in a statement issued by the school. 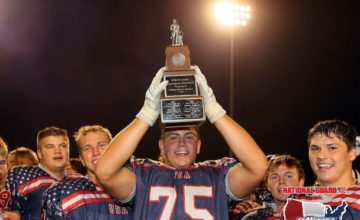 This year’s Bobcat team had a chance to secure the No. 3 seed in the Big Sky Tournament entering the final week of the regular-season, which would’ve marked Montana State’s highest conference finish in more than a decade. Despite a season-high 34 points from Big Sky career scoring champion Tyler Hall, MSU fell 70-67 at Sacramento State before dropping its regular-season finale two nights later at Portland State. MSU instead took the No. 6 seed into the conference tournament thanks to an 11-9 Big Sky mark. The Bobcats rallied for a 77-73 victory over last-place Idaho, notching the school’s first postseason victory in 10 years in the process. In the quarterfinals, Montana State went blow for blow with No. 3 Eastern Washington before falling 90-84, ending the campaign with a 15-17 record, Montana State’s fifth straight losing season under Fish. Former Montana State athletic director Peter Fields hired Fish, at the time an assistant on Dana Altaman’s staff at Oregon, before the 2014-15 season. 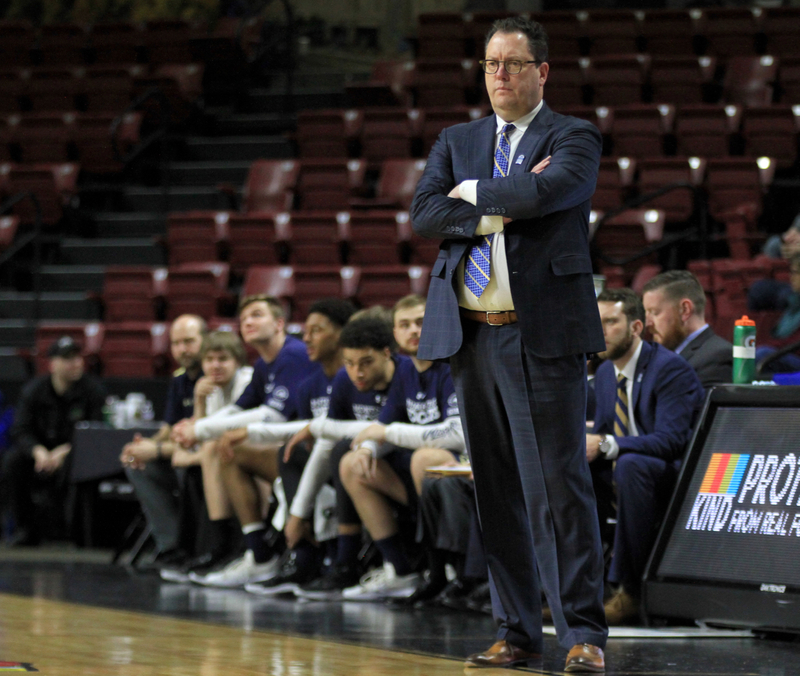 The Bobcats posted just seven wins in Fish’s first season as he tried to guide the program away from its heavy reliance on junior college transfers during Brad Huse’s eight seasons as head coach. Fish landed Hall, the player that would serve as the pillar of Fish’s program. 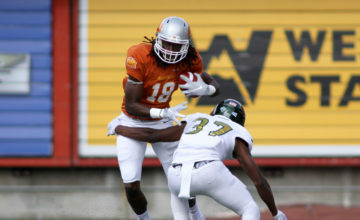 Hall took the Big Sky by storm, scoring 36 points in his first league game and averaging more than 20 points per contest against Big Sky competition as a rookie. 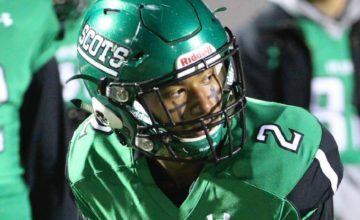 He earned league Freshman of the Year honors. MSU finished seventh in the conference but lost in the first round of the league tournament in Reno, Nevada. Hall’s sophomore year was statistically his best. He averaged nearly 24 points per game, making an MSU-record 120 3-pointers and ranking in the Top 10 in the country in scoring, 3-point shooting percentage and 3-pointers made. That season, MSU finished sixth in the league thanks to Hall and point guard Harald Frey, the Big Sky Freshman of the Year, marking the first time in league history two players from the same school won the award in consecutive seasons. That season also included Hall’s virtuoso 37-point outburst against the Montana Grizzlies in a victory in front of the first sellout crowd at Brick Breeden Fieldhouse in 15 years. That win marked the only victory over the rival Griz of Fish’s tenure. Last year, Montana State started Big Sky play 4-0 only to lose 12 of its last 14 games down the stretch. The Bobcats blew a 19-point second-half lead in a two-point loss to North Dakota in the first round of the conference tournament. By the time this season finished, Hall was the Big Sky’s all-time leading scorer, finishing his individually spectacular career with 2,518 points, the 62nd-most in Division I history. He made 431 3-pointers, far and away a league record and the nine-most in the history of Division I men’s hoops. Fish endured heartache midway through this season. On February 8, he announced that his 29-oyear-old daughter Caryssa had been found dead in Florida. Fish coached the Bobcats to an 86-72 home victory over Idaho the following day. 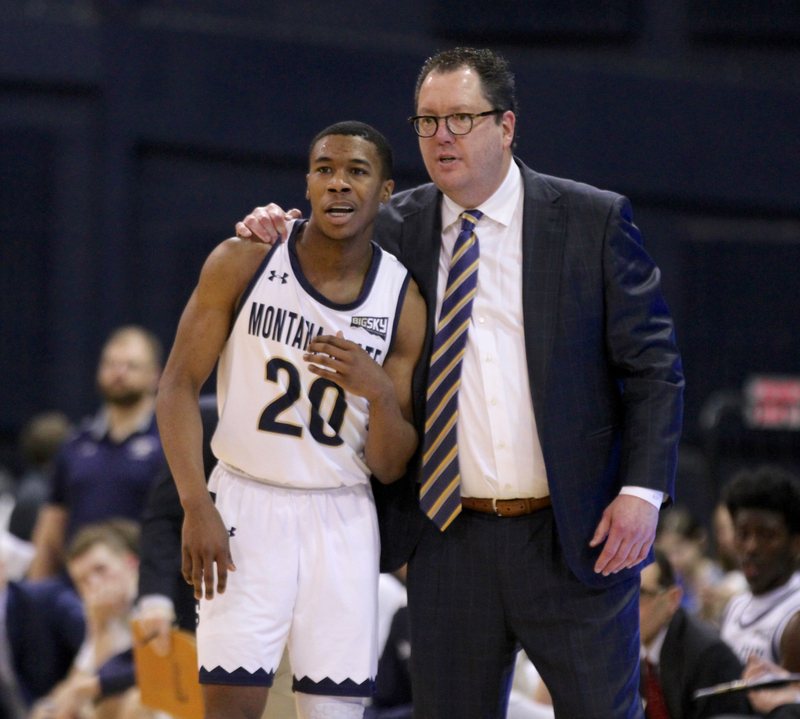 Fish’s players rallied around him, helping Montana State surge down the stretch and earn 11 league wins, tied for the most in Fish’s tenure. Following the EWU game, he thanked his players for their support. “Beyond everything, a month ago I was faced with reality of losing a child,” he said. “Not sure I was going to make it. Not sure I wanted to get out of bed. I leaned on these three guys and they carried us. Costello said through an MSU spokesman that he would conduct a national search. The MSU spokesman said Costello would not be available to the media until after a new hire was made.